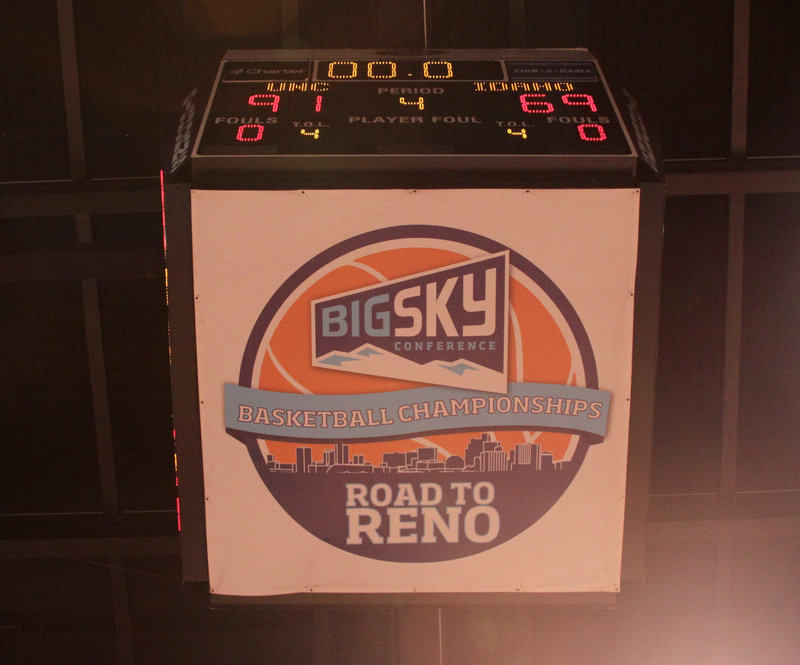 Big Sky Conference officials announced Tuesday that both men and women’s basketball will transition from 18 games to a 20-game round robin schedule beginning this fall. With the departure of North Dakota to the Summit League, the new schedule will allow each of the league’s remaining 11 programs to play a home and away series versus each of their opponents during a given season. Previously, each program played only seven of its conference opponents twice, with only a single game versus the four remaining programs. 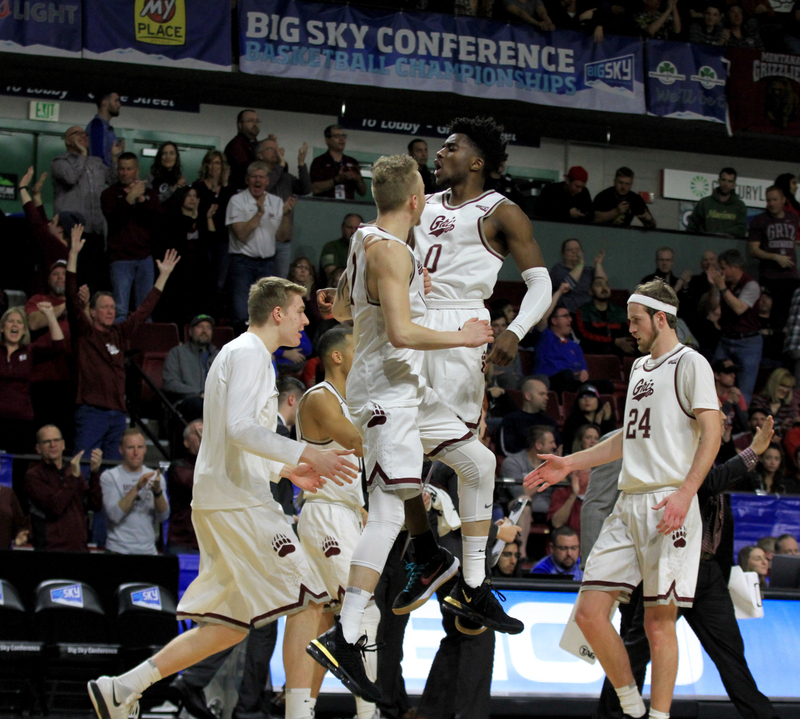 Last year, for example, Big Sky men’s champs Montana played traditional regional rivals Eastern Washington, Idaho, Idaho State and Weber State one time apiece. Under the new scheduling system, the Grizzlies would have a chance to play each of these twice – once at home and once on the road. 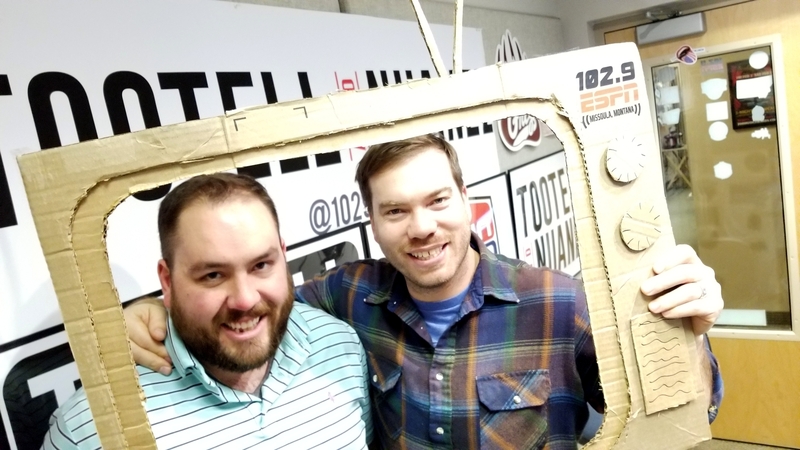 Get your 'Q on with T&N! 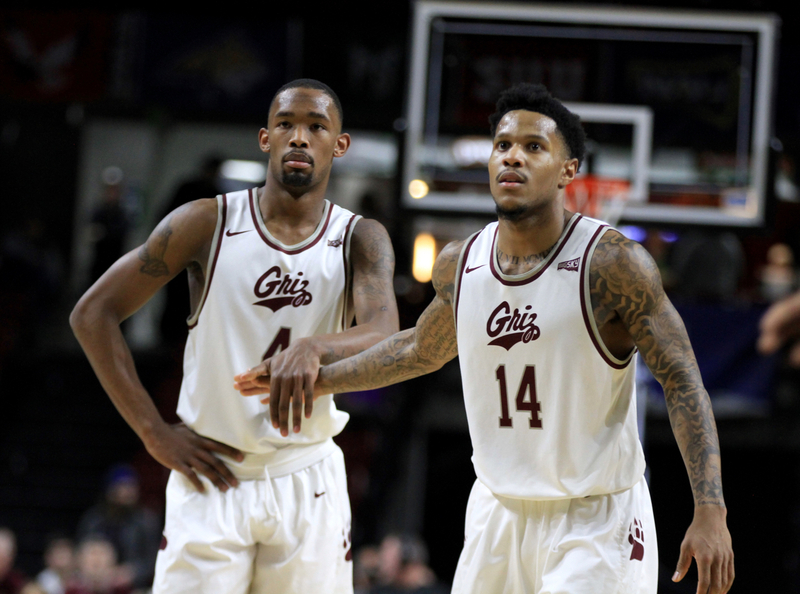 No Replies to "Big Sky basketball moves to 20-game slate"